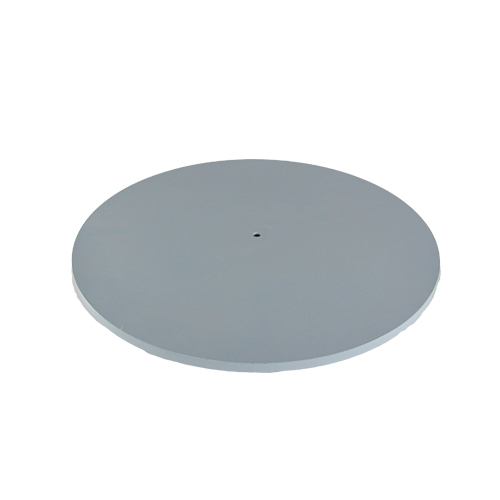 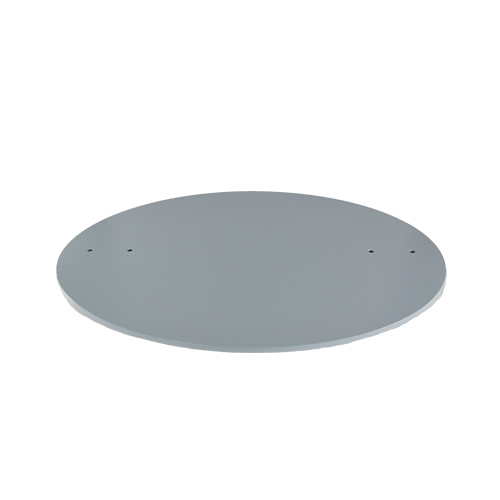 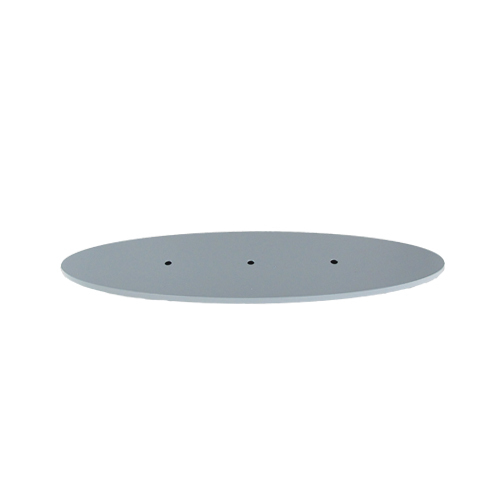 Base plates with with a central hole for use with single aluminium posts. 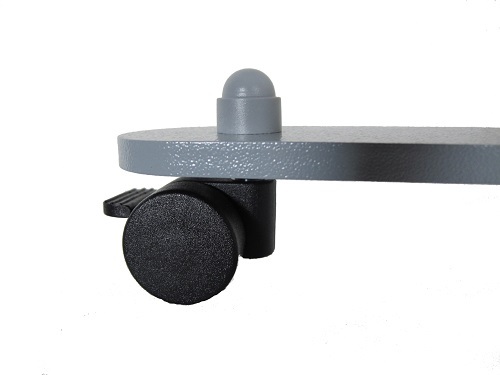 Fitted with castors. 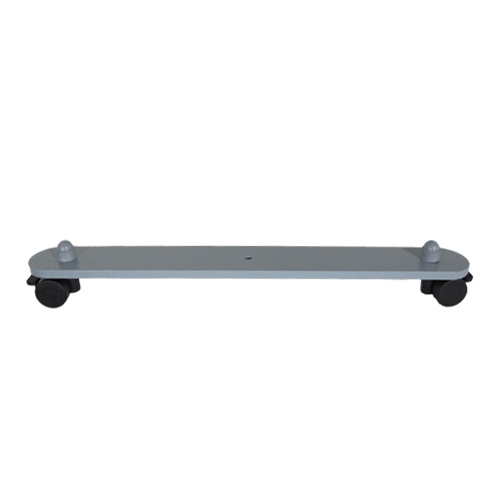 For ease of moving, they are fitted with 30mm hard castors with brake.